Goodwill Ambassador Cheryl Bernard "Rocks"! Edmonton, Alberta – (Jan 9, 2018) Goodwill is proud to congratulate Cheryl Bernard, Goodwill ambassador, on her exciting appointment to the Rachel Homan curling team for the 2018 Olympics. 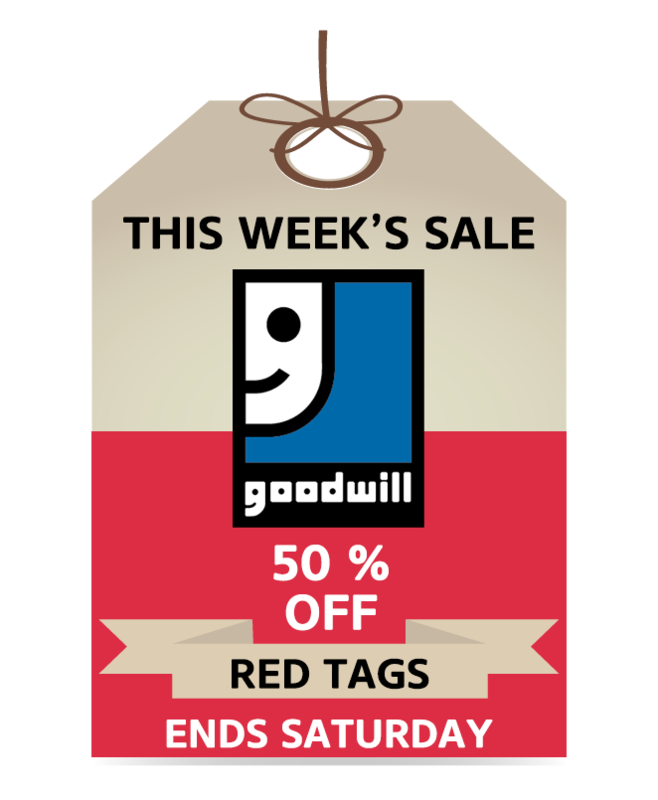 Bernard first became a Goodwill ambassador in January 2015 after being inspired by how Goodwill leverages contributions from donors and shoppers to create social good. 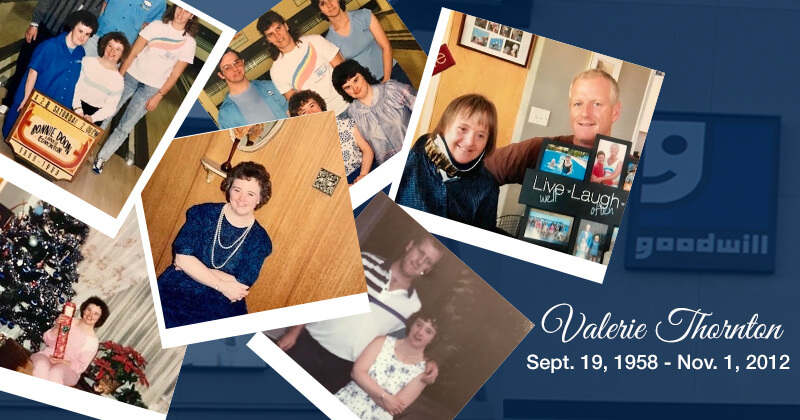 Empowering Albertans with disabilities through employment especially “hit the button” for her. Ambassadors like Bernard help Goodwill realize its mission of providing training and meaningful employment opportunities for Albertans with disabilities. 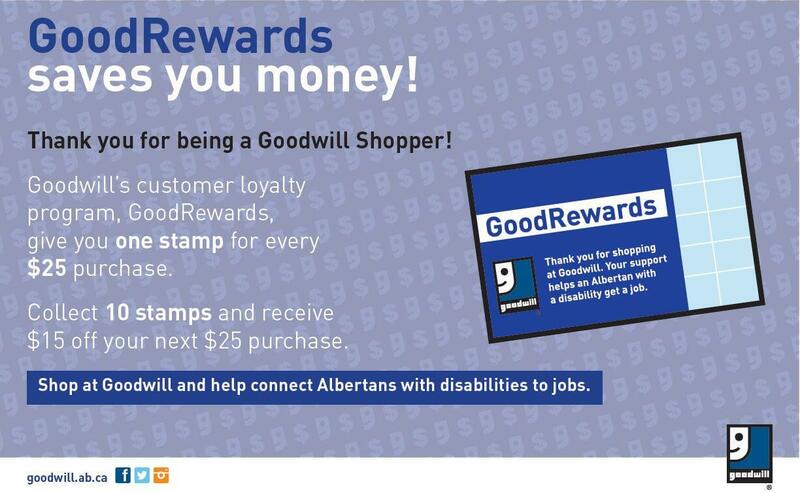 Ambassadors’ contributions — along with the generous donations from Albertans to Goodwill’s stores and donation centres — support employment programs and help make a difference in Albertans’ lives. 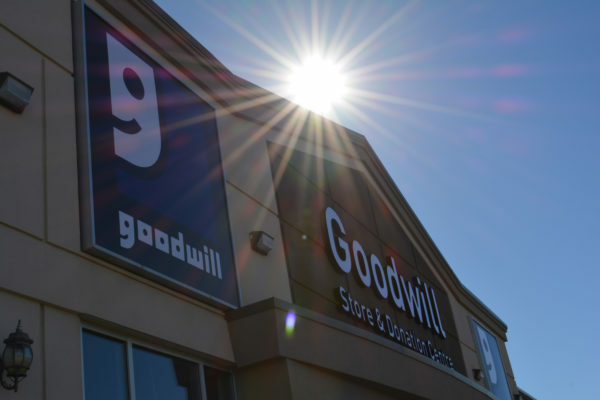 Over 89 per cent of revenue generated from the sale of donated items in our thrift stores is reinvested in Goodwill’s goal of providing career training and jobs for Albertans with disabilities. For more information, visit the Get Involved page on our website.